Are you fighting a battle right now? We have real enemies trying to stop God’s specific purpose for us. Who do you trust in and call for help to fight your enemies? 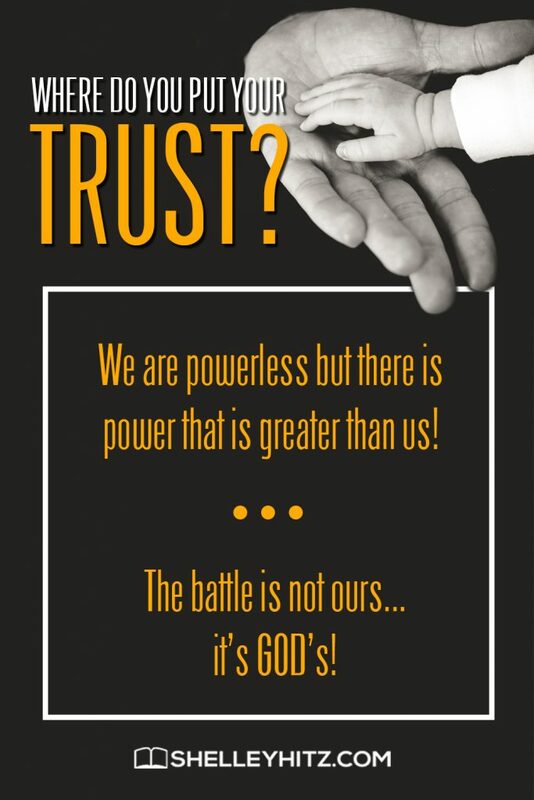 Today, I am sharing a powerful message about trusting God in the midst of our battles. The battle is not ours, but it’s God’s. In this training, I want to talk about a topic that I don’t think we often cover. It is the spiritual components of writing. This is the theme of trust. 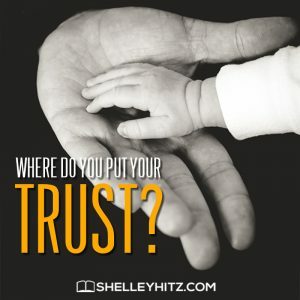 Are we really putting our trust in God for our writing? Or are we putting our trust in ourselves and our own efforts? How many of you know that there are real enemies when we go to write, market our writing or put ourselves out there writing and promoting that book? You are going to come up against that resistance. I wanted to share a scripture that has resonated with me lately. It’s a little bit about the story of Jehoshaphat. I’ve been reading the New Living Translation and the One-Year Bible. It is just for this year. I don’t feel any hesitation writing everything on it. The funny thing about it is we did a musical at church, Fat Fat Jehoshaphat. We didn’t have enough guys to play the roles of the things, and I was cast as Jehoshaphat in 5th grade. I wish I could dig up the picture. It’s so cute. I was in my little robe and my crown. The story means even more because I learned this at a very young age. But God really brought out a lot to me in this passage, and I want to share it with you. Jehoshaphat was a King of Judah. He was a good king and did what the Lord wanted. But he had some ups and downs. He did have some moments where he was trying to do some other things. How many of you know we have a real enemy? The enemy is Satan, the devil. He declares war on Christ-Followers. Sometimes there are the seasons that are harder than others. I believe that when you’re a Christian writer or an author, there are more opportunities of you facing these enemies coming and declaring war against you. Because you come in the name of Jesus Christ. If you say, God, that’s one thing. When you start saying Jesus Christ, you start living for Him and the enemies start coming out. What was his immediate knee jerk response? Jehoshaphat stood before the entire community of Judah. He prayed. How many of you have felt like you don’t know what to do? Whether it’s just writing the next sentence or writing the next chapter. 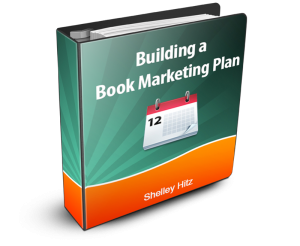 Or on how to do all technology related to publishing and marketing a book? How many of you have just felt stuck and say “I don’t know what to do”? I have felt that many times. But I love Jehoshaphat’s prayer. “We are powerless against this mighty army that is about to attack us. 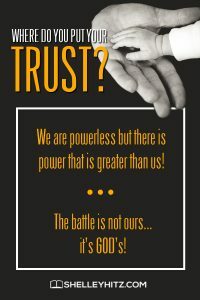 We do not know what to do.” He is admitting his powerlessness and his trust in God. He’s admitting his trust in a power greater than his, right? How many of you have ever taken on the responsibility of a battle that is not yours to take on? Writer’s, today I want to remind you that there is a power greater than you at your resource. If you are a follower of Christ, you have access to the same power that raised Jesus from the dead. I think sometimes we forget. We just get into this tunnel vision of, “I’m just stuck. I can’t write this book. This is too hard! I can’t figure out this technology. This is too big! This is whatever.” We forget the resources that are available to us. If we will just trust God and put our trust in Him. [Verse 17] “But you will not even need to fight. Take your positions. Stand still and watch the Lord’s victory.” Throughout the Bible, God does things differently every time. Sometimes he calls you to fight. He called David to fight many battles. How many of you know that when we have the Lord with us, the Spirit of God on our side, we can overcome any obstacle in His timing, in His way? Sometimes we want it done in our way, in our timing, and that’s different. We have to give up control too, right? We have to say, “OK, Lord, I am trusting in You, in Your strategy, in Your plan, and Your way.” Maybe it’s not in His plan for you to finish your first draft today or maybe it is. How many of you know that we have the Lord, our God, with us? It said Jehoshaphat bowed down low. He worshiped and praised God. It’s a picture of humility. There is power in praise! Even if your circumstances are not looking favorable, you have a huge army coming against you. Those enemies whatever they are. There is power in gratitude, thankfulness, and praise. Prayer and fasting, humility and worship, I believe it just activates God. He began to act immediately at the moment they began to sing and praise. God isn’t a vending machine. It’s not a transactional thing with Him. It’s not like, “OK, I give this to You God, and You give me that!” There are principles in the Kingdom. It comes down to our heart. Not just to do the praise, thanksgiving, and gratitude. You give thanks not to get from God, like a vending machine. It has to come from our hearts, a place of trust and surrender – knowing that He’s got us and that He’s bigger than anything facing us today. [Verse 24] “Not a single one of the enemy had escaped.” The warriors from Judah and all killed each other. Jehoshaphat didn’t have to do anything. This is interesting. I just want to finish the story with this point. It says, [Verse 25] “They found vast amounts of equipment, clothing, and other valuables—more than they could carry. There was so much plunder that it took them three days to collect it all!” The people praised and thanked the Lord there. They called it the Valley of Blessing. I just want you to think about it. Sometimes on the other side of this battle, there is a huge blessing waiting for you. It’s not always, but I have seen it when I finished my book Broken Crayons Still Color. It was the hardest book to write. It took me five months. I’m not a person who gets depressed, but I felt it the whole time. I had my prayer team praying for me, and yet it was hard! I received this incredible, amazing gift of art. Would never have received had I not pushed through and trusted God with that book. Not only that, the book is selling well, and it wasn’t even my idea. 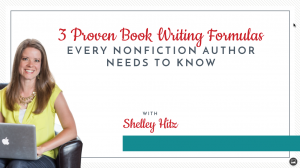 Wherever you are in the process of your book, in the beginning, outlining and coming up with the topic, remember Jehoshaphat. 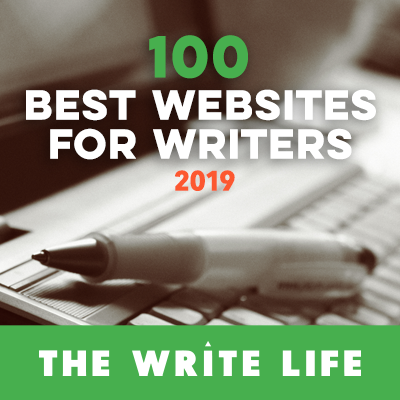 Whether you’re writing the first draft, in the editing phase, publishing, marketing or whenever you feel stuck and there is resistance, remember Jehoshaphat. Remember that there is a power greater than you. The battle is not yours, but it is God’s. If He has called you to create, write, market this book, He will provide! He will give you the God ideas and cross the finish line. He will provide people to help you do the things that you need if you will trust Him. 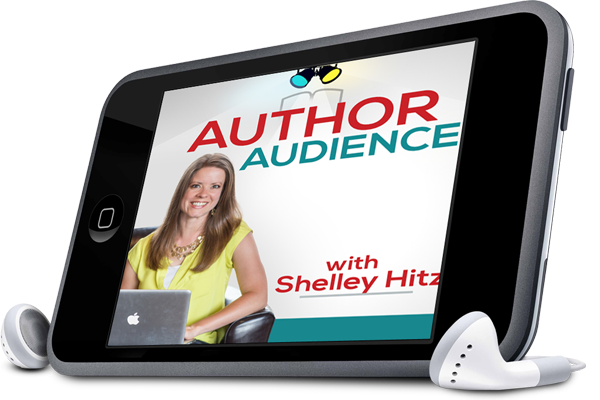 Who is your enemy right now related to writing, publishing, and marketing your books? What is your typical response? I teach this all the time, and I want to say it again. Like Jehoshaphat, he called Judah to prayer and fasting. I recommend every Christian writer have a prayer team, even if it’s just two or three people. When those obstacles, resistance come or sit down to write, you can call on them to pray. Take time to form a small prayer team. I know it was the prayers of my team that got me through writing my book Broken Crayons Still Color. I’ve written over 40 books and never felt the resistance I felt with that book. I know I wouldn’t have finished it without them. What is your first reaction when that resistance comes? Are you willing to surrender like Jehoshaphat? Take a few minutes. Ask the Lord, what does this message mean to you today? This message of trust and surrender regarding your writing and your marketing. What is God saying to you in this? And, let me just pray for you. God, I thank You for every writer. I thank You for every person that is reading this. I pray, God, that You would help them to overcome whatever enemies that are coming against them. In Jesus’ name, I pray for a Spirit of surrender and trust. I command any self-sufficiency to leave in Jesus’ name. Lord, I just pray that we would press into You for Your ideas. You would write the book through us. You’re the author, we’re just the pen. Lord, that you provide for us what we need financially and the people that we need to help us. Lord that we put our trust in You, not in our own efforts or own ways, and not in the ways of the world but in You Lord. I pray for a breakthrough, right now, in Jesus’ name. Lord, barriers coming, crashing down right now in Jesus’ name. That resistance being overcome in Jesus’ name. I pray against any fear, procrastination or perfectionism, must leave in Jesus’ name. Doubt, you must leave in Jesus’ name. God, I pray You would raise up faith in each one of us. Faith in You and in what You are going to do in and through us. I just pray this in Jesus’ wonderful name. Wonderful, Shelley! God certainly uses you. I battled through my last two books, especially in the publishing phase. I completely followed Amazon’s KDP instructions for uploading the book. What Prayer Can Do gave me some grief, but a fiction book, Love’s Delicate Blossom I hired a cover designer and she had to send me six different sizes so I could upload it. The manuscript wouldn’t upload at first without a huge gutter. Over and over again I uploaded it and it was refused. Finally I gave up and ordered a proof copy with the gutter too wide in my estimation, but the size KDP asked for. That gutter made the book 100 pages too long. So I started over. One day I tried to upload the book 20 times with the size I knew was correct , and I wouldn’t go. I worked nearly a month trying to get it uploaded, praying all the way, and finally I increased the gutter size one space at a time until it finally was accepted. While I was working on it, I talked to two KDP techs, and both gave me incorrect information. One had me use a template. It looked something I’d copy with a typewriter in the 1960s. But finally it’s out. I decided God was trying to teach me patience, but it felt like a battle with the forces of darkness. Praise the Lord for victory! Thank you Shelley for enriching my spiritual and writing life over the years. You’re welcome! And, yes! Praise the Lord for victory. This message was so timely for me. I’m in a place of feeling stuck. I think sometimes it’s easy to feel like it’s us, when we’re stuck. Forgetting that there is a very real battle taking place and that if the Lord has called us to write then He will not only equip us but He will also make a way for us to write. During Thanksgiving some slanderous stuff came out against me, even on CNN. I did not respond publicly. Someone damaged my SEO and my viewers tanked. This has happened to many people. I was so small I never thought it would happen, but this was devised by some Republicans who are anti-Trump and trying to hurt his base. I prayed and finally after 2+ months saw that I should go to an international readership. There are piles of Christian info in the states, little in the rest of the world. It has worked. So far I do not have a much needed advertiser but visitors have increased and now I have more translations and better stats. WOWWWWW!! 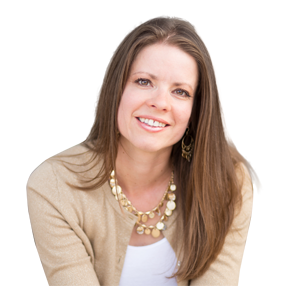 SHELLEY, I am SO THANKFUL that the LORD led me to you!!! And yes, the resistance to my writing has been so very real –for the past 20 years or more!–BUT I just agreed with you out loud in your ANOINTED prayer, after reading the transcript, and felt the power of the Holy Spirit!! The enemy was even attacking my marriage yesterday, because I KNOW the LORD has spoken to me about doing much more to get these MANY manuscripts OUT of the darkness (literally–in hard copy files and computer files) and INTO THE LIGHT, so He can polish them and shoot them as pointed arrows to the targets HE has for them, amen!! But I declare He is finally –after 14 years!–bringing my husband into TRUE agreement that getting THE WORD OUT through these books (“It’s NOT about me!” I’ve had to overcome the accusations that I’m sure you have experienced too–that we just want to be ‘famous,” etc.) takes precedence over other things I’ve been doing–like teaching public school full-time! (Three or so more months! This job has been such a struggle–but the LORD has been working, and TWO of my female fourth graders received Christ and were thrilled to tell me about it, and about getting baptized! GLORY!). THANK YOU SOOOOO MUCH FOR STEPPING OUT AND OBEYING THE MOST HIGH!